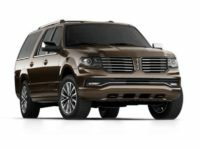 Get Great Deals on a Lincoln Lease from Jersey City Car Leasing! 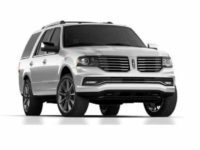 If you’ve decided that a Lincoln automobile is the way to go, and that you want to lease your vehicle in order to not be locked into a single vehicle for the next ten years, then your first and only stop for your car lease should be Jersey City Car Leasing! The selection of Lincoln and other autos that we offer is simply without peer or parallel throughout New Jersey state! 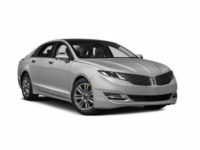 This includes models like the Continental Sedan and the MKC SUV, the MKZ Sedan and essentially every other current model Lincoln, at prices you won’t believe! Our revolutionary auto leasing system lets you complete every step of the process online, from the comfort of your home or office! 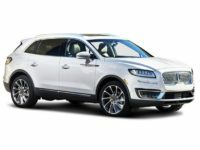 We even deliver the automobile to you free of charge, so that the only part of the process that has to be done in person is the signing of the final paperwork, after which you can drive away in your newly leased Lincoln! And that same amazingly convenient system is what allows us to offer you such incredibly low monthly rates, because we can slash overhead and operating costs in ways that would be unthinkable in the old fashioned car leasing business model! If you want to find out just how great and easy car leasing can be, don’t hesitate to call Jersey City Car Leasing at 201-649-5111, or start the process right away from our Lincoln vehicle selection page! At Jersey City Car Leasing, we know that there’s more to the auto lease business than just selection. There’s also the convenience of the process as well as the ultimate sticking point for many people: the monthly rates of the lease agreement. Fortunately, Jersey City Car Leasing has all the bases covered! We’re hands down the most convenient way to lease a car in the entire state, because our all electronic system allows you to lease your vehicle without ever leaving your computer chair until the moment we deliver your new automobile to you (entirely free of charge, of course)! From picking out the car you want to the initial application, then on to negotiating generous financing terms and final acceptance of the contract, to specifying where you want us to deliver your new Lincoln, you never have to go out of your way to do anything in person! And because we do everything online, our overhead costs are so low that we can beat any other agency in the state on price! 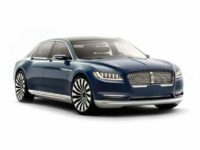 Every new model Lincoln is available in stock from us, and the monthly rates are so low that it turns other dealers green with envy! 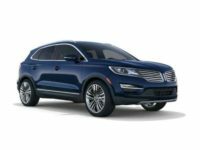 Simply put, there’s no better agency from which to contract your next Lincoln lease, so act today! 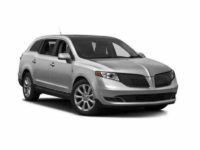 Get started on your new lease from our car selection page, or call Jersey City Car Leasing directly to ask any further questions or inquire about the Lincoln you want!